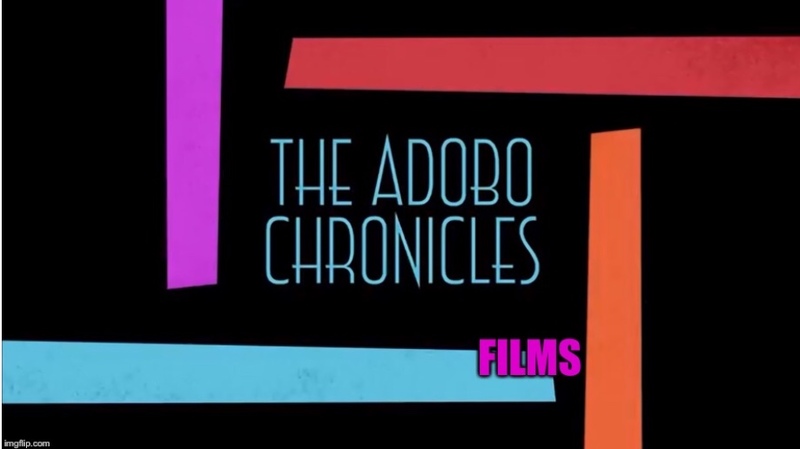 MANILA, Philippines (The Adobo Chronicles, Mania Bureau) – Forget about the Pulse Asia Survey on the 2019 ‘Senatoriables.” Here comes the survey of the decade. If we were to come up with the ‘Magic 12’ of the most stupid Dilawan, who would you want included in this prestigious list? Vote in our poll and let your voice be heard. Previous PostIN PHOTOS: Filipinos React To Pulse Asia Senatorial PollNext PostAdobo Chronicles Exclusive: The Trillanes Mugshot That Mainstream News Media Didn’t Show You!